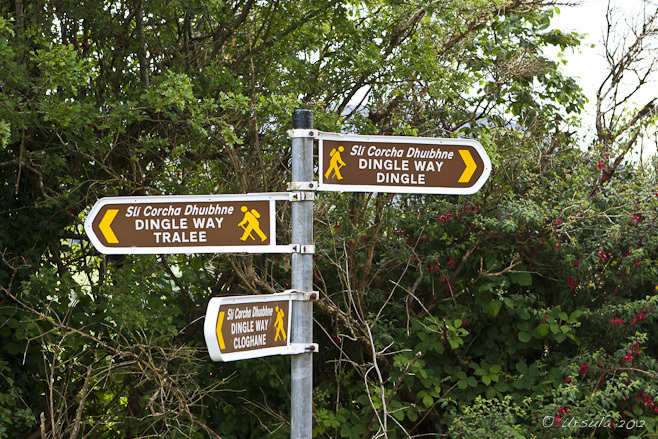 If walking is your thing, you’re going to love The Dingle Way. 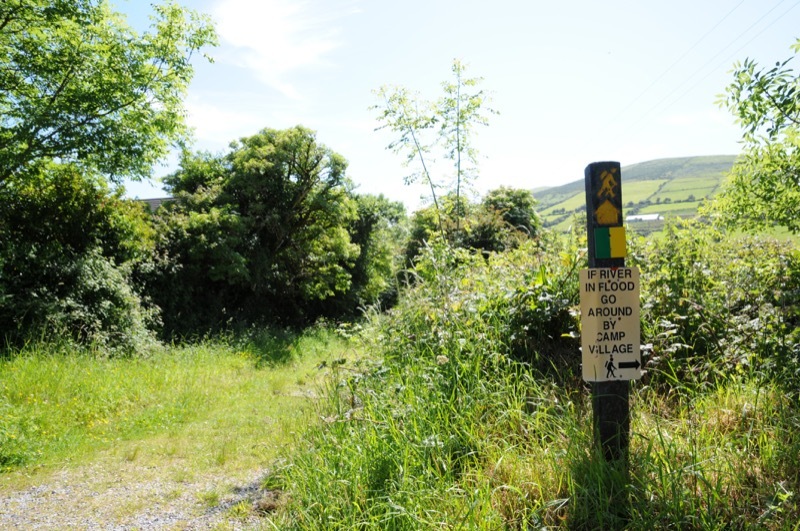 The entire Dingle Way is not for the faint hearted, as it spans the entire Dingle Peninsula, 179KM in total. But, don’t panic, you can do it in stages, one stage or lots of stage, the choice is yours. The Dingle Way carries you on a spectacular journey, across Slieve Mish, Mount Brandon, heading down to the golden beaches of the Maharees. 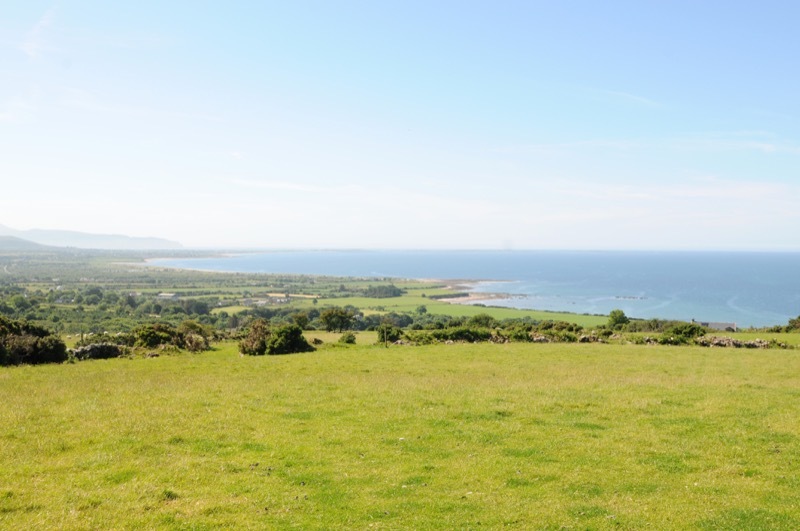 Keep your eyes peeled for some of Ireland’s finest archaeological sites, Ogham Stones, Beehive Huts and Gallarus Oratory is only a slight detour. Don’t forget to stop off at the home of the great Antarctic explorer Tom Crean. We went to Dingle this summer and explored some of the most exciting travelling paths I have seen in my entire life. National Geographic once called it “the most beautiful place on earth”. 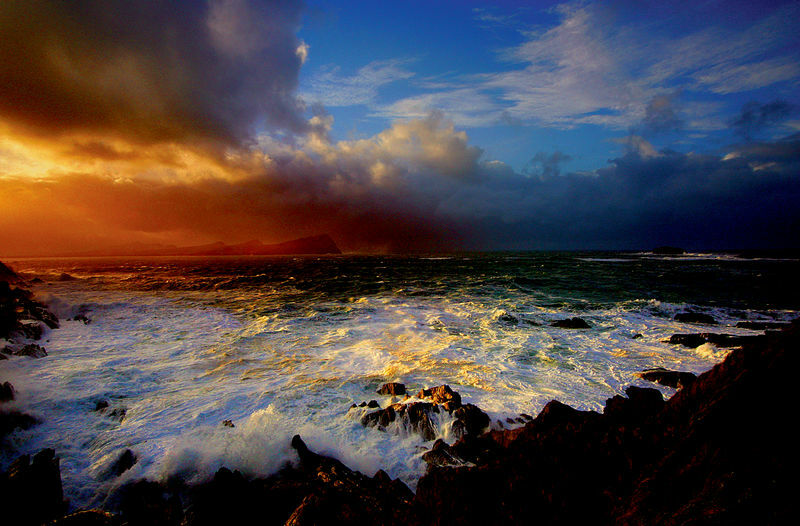 As Europe’s most westerly town Dingle has both heart and soul. The colourfulness of Dingle has enticed musicians, artists and poets from all over the world, with many “forgetting” to go home. It’s hard to believe that a small little town hanging off the coast of Ireland can offer so much. But believe me when I say that Dingle will warm the ‘cockles of you heart’. 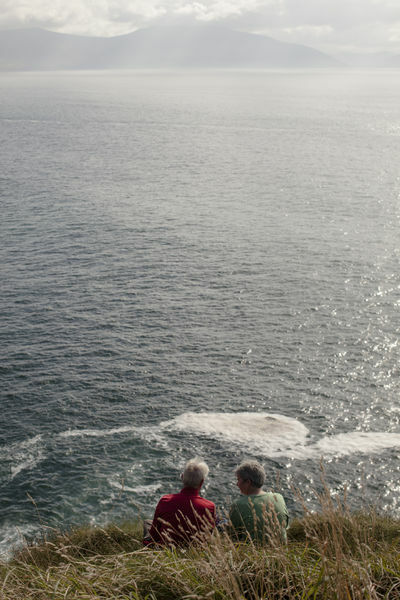 If its festival vibes that excites you, Dingle has the answer with a whole range of festivals. Check out these festival links, but don’t forget to come back as you have lots more to see! Visit The Great Blasket Island. Take a boat trip to see Dingle’s most famous resident Fungi the Dolphin and soak up the views of Dingle Bay. Dingle produces its own Whiskey, Vodka and Gin. Be sure to visit The Dingle Distillery. Check out the Harry Clarke stained glass windows. Created in 1924, they are truly amazing. Take a stroll around Dingle town and visit the many galleries and artisan producers. The talent in this small town is unparallel. For the kiddies, Dingle Oceanworld Aquarium is a must followed by a Murphy’s Ice-Cream (actually do the ice creams if you’re an adult too. My fav –The Dingle Gin flavour, sinfully good). Dingle has had its fair share of famous visitors, Julia Roberts, Dolly Parton, the crew from Star Wars but none as famous as Fungi the Dolphin. Fungi arrived in Dingle Bay in 1983 and this friendly chap has entertained locals and visitors alike since. 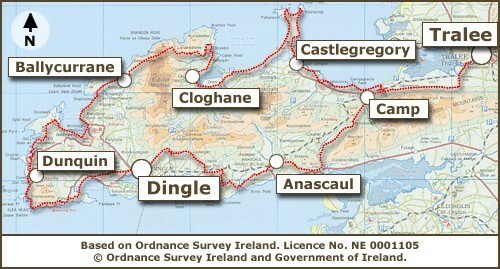 Don’t leave the Dingle area without visiting some of the 200 archaeological sites on the Dingle Peninsula. Make a visit to Dun Beag Fort, Gallarus Oratory, Gallarus Castle, Reask Monastic Site and Kilmalkedar Church. Make sure to ask your host Tommy for maps and tips. Tralee, made famous for The Rose of Tralee International Festival has all the things you would expect from Kerry’s capital town. Step back to 1450 where you can get ‘down and dirty’ with the citizens of Tralee or solve a medieval murder mystery, then The Kerry County Museum is right up your street. Check out the National Folk Theatre of Ireland, Siamsa Tíre, for some toe tapping Irish Culture. You never know, you might even pick up an Irish Dance step or two. If you haven’t got the courage to brave the Atlantic then Tralee has numerous swimming pools where the temperature may be more to your liking. 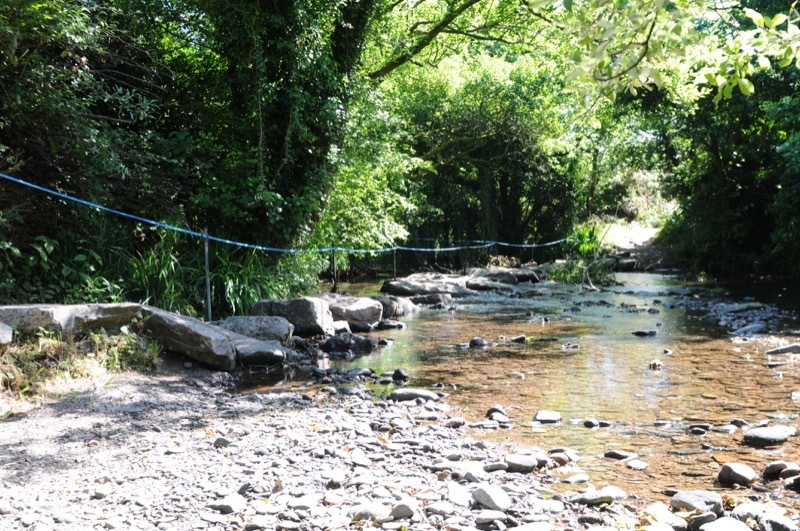 BUT, nothing quite compares to a dip in the Maharees. 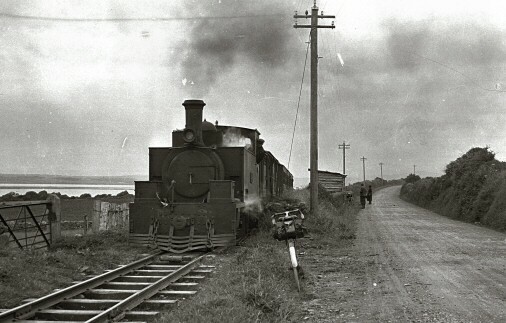 Visit The Kerry County Museum. See a show at Ireland’s National Theatre, Siamsa Tíre. At least once in your lifetime, visit Tralee during The Rose of Tralee Festival. Have a stroll around the Rose Garden in the Town Park. We all know that Kids rule holidays. They will have lots to do in Tralee with the Tralee Bay Wetlands, The Aqua Dome and The Playdium. Feel the sand between your toes. This area of the Wild Atlantic Way has the longest beach in Ireland, twelve miles in total, stretching from the Maharees, through Castlegregory and on to Cloghane. Of course, with twelve miles of beach there are going to be lots and lots of outdoor activities. 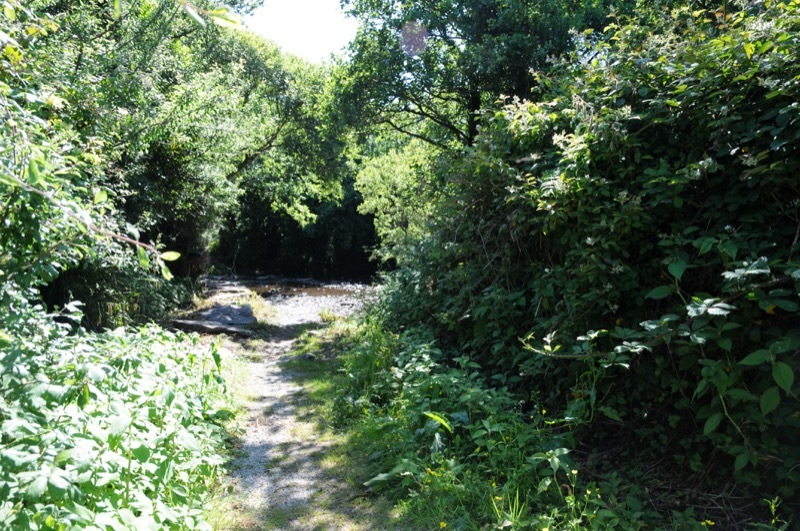 You are really spoilt for choice; water sports of all sorts, horse riding and angling. If all this sound like too much exertion, don’t sweat it, there are lots of great pubs and restaurants to mingle with the locals (be warned, there are some great characters in this region, it could possibly lead to a very long night). If you are planning your trip around September, make sure to take in the Camp Annual Sheep Fair, which rumour has it, is the oldest surviving sheep fair in Ireland dating back to the 18th century. 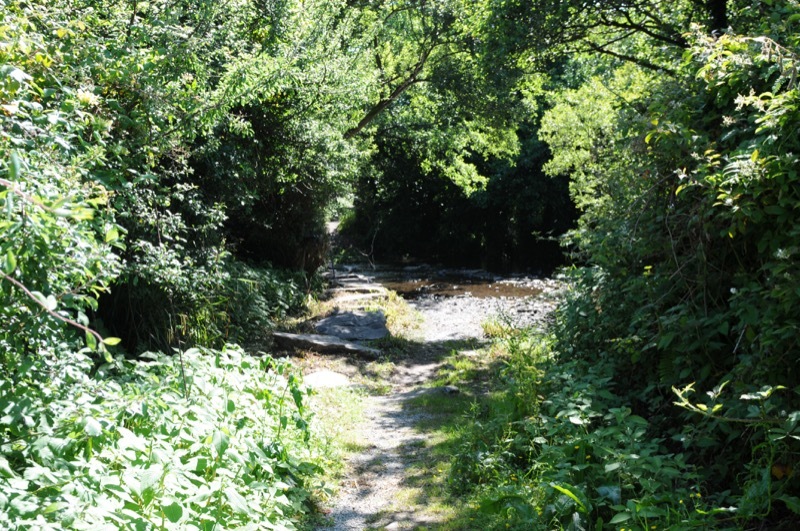 Glentenassig Forest is one of Kerry’s greatest kept secrets, and if we were 100% honest, we would probably like to keep it this way. This peaceful spot has streams, lakes, forest, waterfalls and dramatic cliffs. I’m sure if Lord of the Rings knew about this they would be here within 24 hours!! Make sure to visit one of the local pubs to take in a Traditional Irish Music Session. 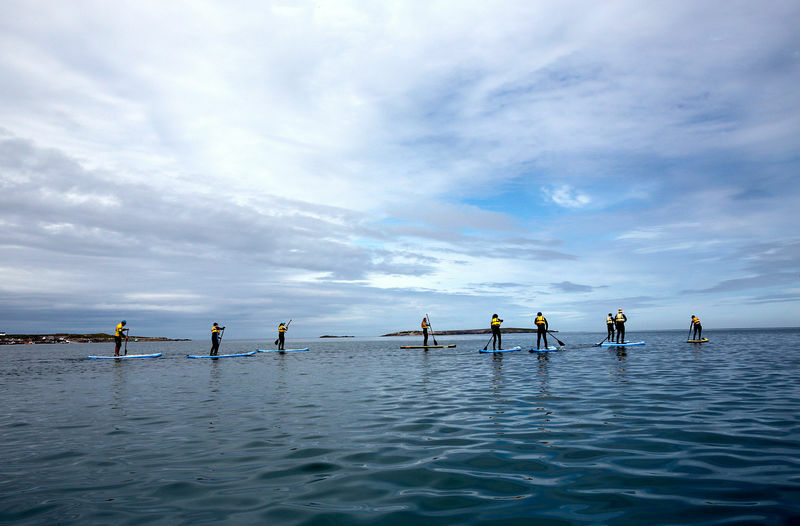 Take a surfing lesson or at the very least dip your toes in the wild Atlantic. Try bacon and cabbage in the picture perfect Ashe’s pub. Even if your not here for The Dingle Way or The Kerry Camino, make sure to take a shorter stroll around the amazing landscape. Get chatting to a local! If walking is your game, you’ve picked the right place to play. 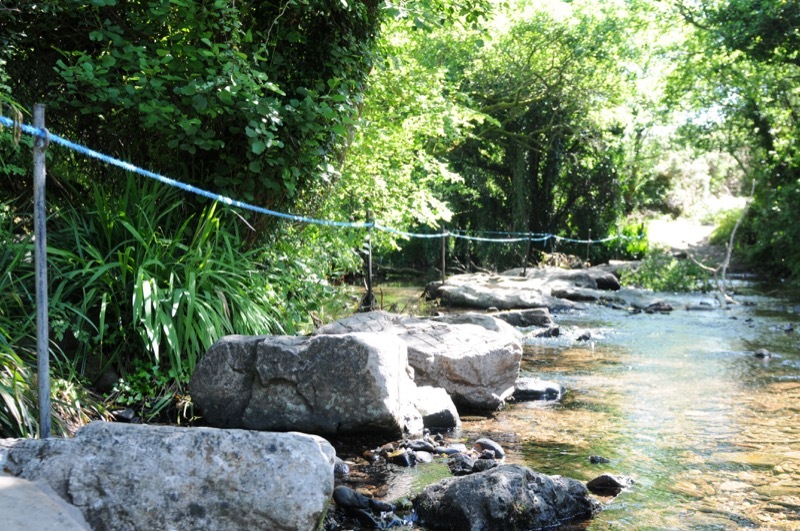 Want to act Saintly by following the Pilgrim trail of St Brendan? Starting at St. John’s Church in Tralee, passing through Annascaul (home to Tom Crean) and Camp (that’s us) and ending in St. John’s Church, Dingle. For full bragging rights, register at Tralee Tourist Office, pick up a log book and stop off along the way to collect your walker’s stamps. For more see The Kerry Camino website www.kerrycamino.com so be sure to come back and book your first night’s stay with us. 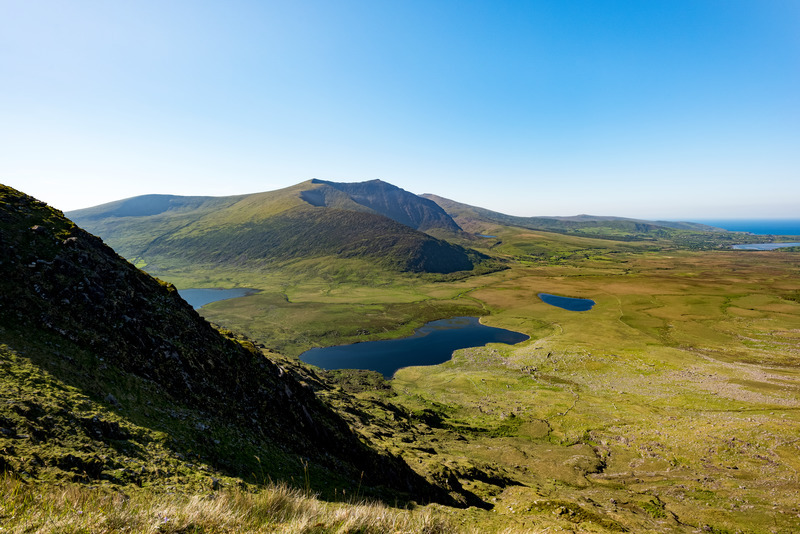 We may be a bit biased but we can confidently say that County Kerry contains some of Ireland's most iconic scenery. There is so much to see and do from this small county of less than 2,000 square miles. With rugged sea cliffs and soft golden strands, stone walls kissing grasses of 40 shades of green, peppered by mushy bogs and empowering mountain ranges, Kerry will excite your mind and body. From golfers to walkers and surfers to spa goers, Kerry has you covered. Now, the people of Kerry, we can’t tell if it our inquisitive nature (some may call it nosiness) or our genuine love of people but we love to host. Tourism is simply in our DNA.